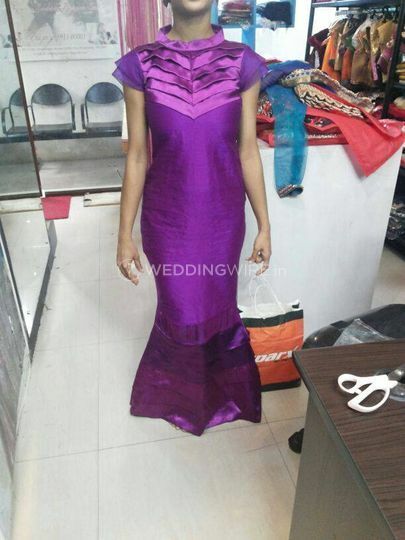 Elegant Fashions ARE YOU A VENDOR? 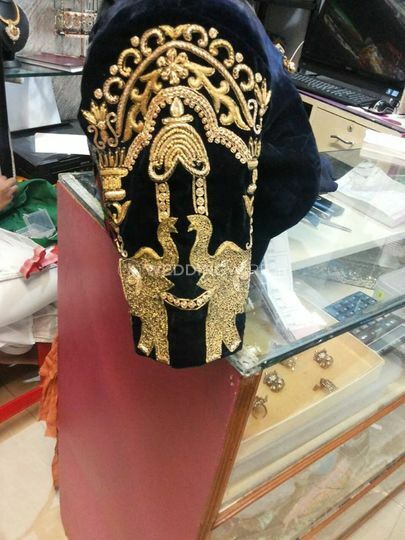 Elegant Fashions is a retail store in Bangalore that houses designer clothes under its roof. 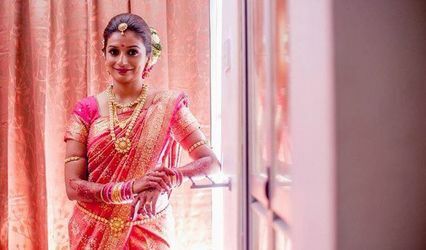 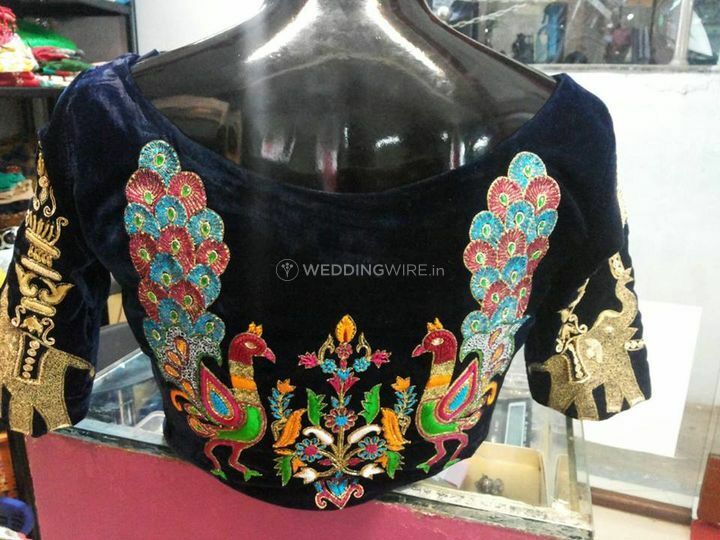 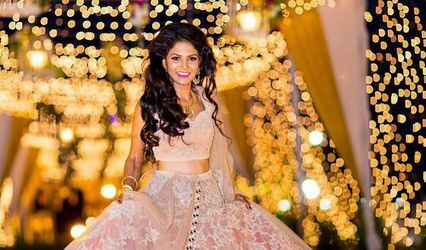 Having a wide range of clothes at Elegant Fashions you can choose from a wide range of wedding trousseau, casual, ethnic and occasion wear options. 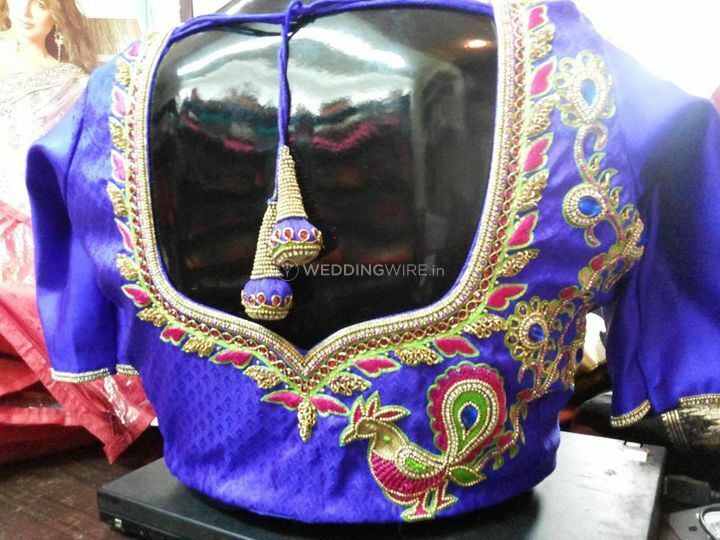 The bridal and occasion wear clothes are a simply beautiful as you can even customize them as per the occasion and your requirements. 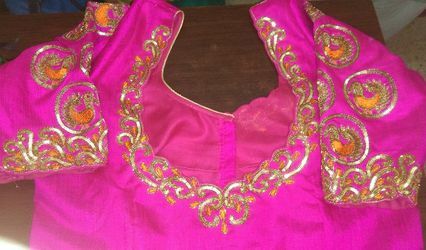 Elegant Fashions offers you with the perfect fit and a gorgeous outfit that compliments your personality and style. 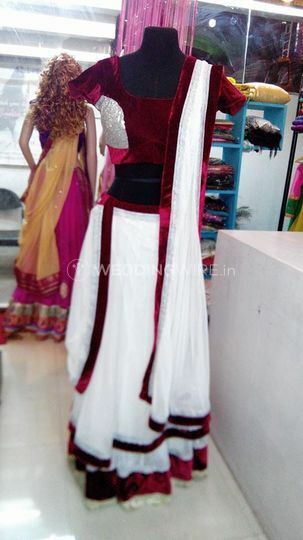 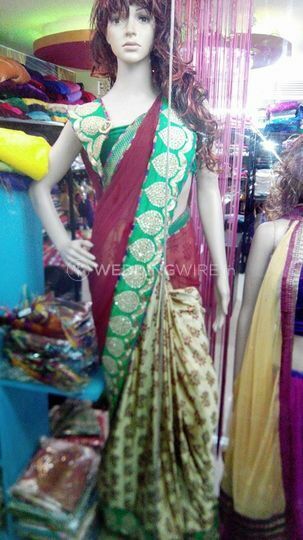 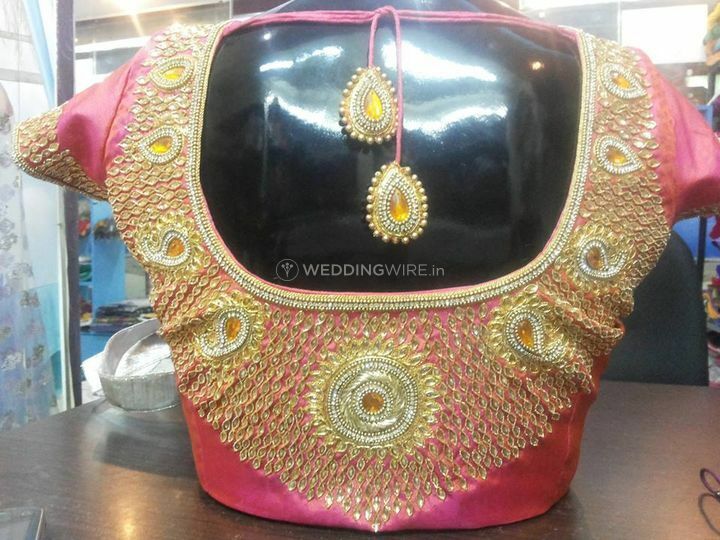 They have a varied range of bridal ensembles which will definitely capture the attention of the customers. 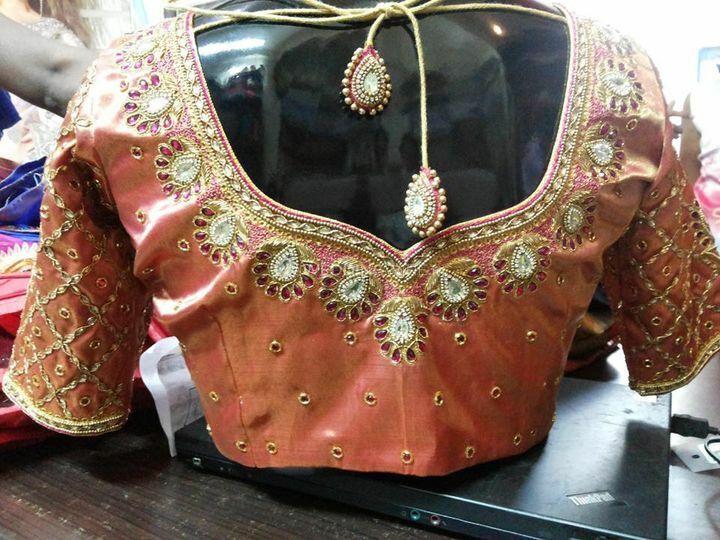 Each apparel has elegant and stunning designs that reflect nothing less than excellence and perfection.